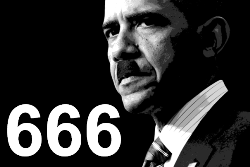 SWITZERLAND, Zurich — Based on breaking news and events, it appears that the Obama administration (at the behest of the CIA in Switzerland) is preparing to execute an attack on U.S. biolabs, namely the Centers for Disease Control and Prevention (CDC) headquarters in Druid Hills, Georgia. That being said, an attack on an NCAA-related biolab is also a possibility. Given the nature of the ongoing domestic war game JADE HELM 15 which concludes on September 15, 2015, it’s highly likely that the impending attacks will be scapegoated onto so-called anti-government militia members (i.e., “domestic terrorists”) and/or Islamic terrorists. The notion that the world is about to suffer a deadly and global bio-terror pandemic was ominously foreshadowed in a Yahoo News report from June 4, 2015, entitled “After Ebola, World Still Unprepared for Global Pandemic: MSF”. 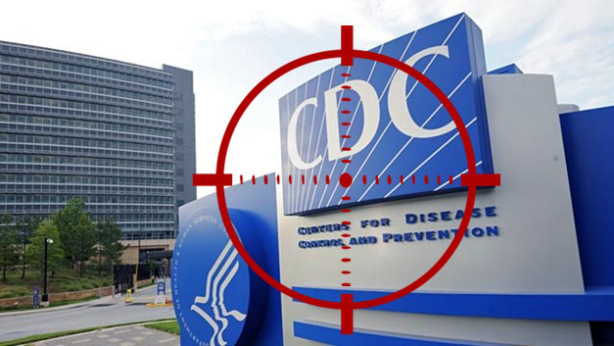 Roughly a month later on July 9, 2015, USA Today published a report entitled “Power, Airflow, Safety Issues Plague High-Tech CDC Labs”, inferring that a CDC lab will suffer an accident or terror attack in the near future which will predictably result in an epidemic. In what appears to be pre-biological pandemic programming, it was reported a few weeks later on July 22, 2015, that hackers tapped into a traffic sign, leaving a message stating ‘EBOLA OUTBREAK AHEAD’. Needless to say, the hack was likely state-sponsored in nature, foreshadowing the impending outbreak. Roughly a week later on July 28, 2015, USA Today published a report entitled “Congress Questions Oversight of Biolab Safety at Hearing”, further highlighting that U.S. biolabs are unsafe just prior to a state-sponsored attack by so-called domestic terrorists. In order to set the precedent for a deadly biological outbreak just prior to its fruition in reality, it was reported on August 3, 2015, that over 80 people are infected and 7 have already died in a Legionnaires’ disease outbreak in New York City. A day later on August 4, 2015, USA Today published a report entitled “Secret Sanctions Revealed Against University Hosting $1.25 Billion Biolab” which was evidently designed to draw unprecedented media attention to biolabs just prior to a state-sponsored terror attack. 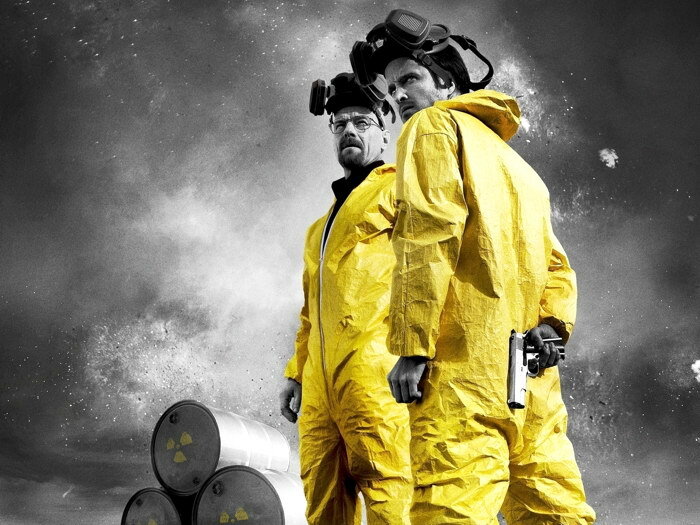 A few weeks later on August 23, 2015, it was reported that a guard plead guilty to blowing up a hi-tech U.S. government laboratory while cooking meth. Needless to say, the incident was staged or fabricated in order to rehash the TV series “Breaking Bad” just prior to a domestic terror attack on a U.S. biolab. In order to raise the notion of an anthrax outbreak just prior to a terror attack on the CDC, a fabricated scandal regarding the Pentagon and alleged anthrax shipments was fabricated by the CIA starting on May 28, 2015. 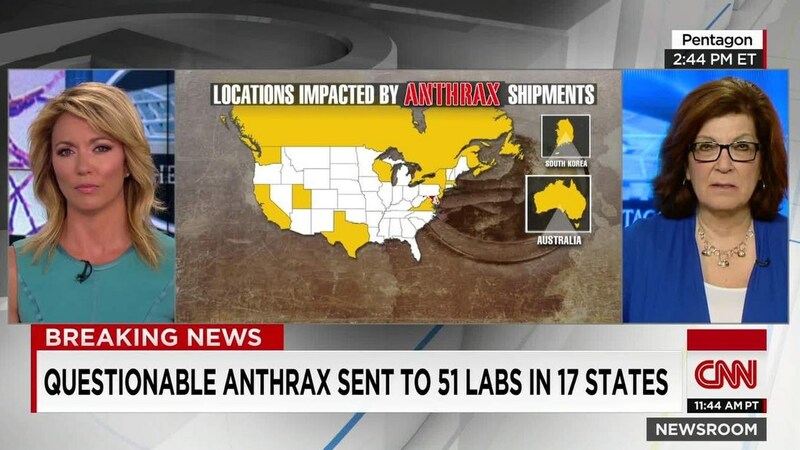 In short, the U.S. government claims it shipped “live” anthrax shipments to as many as 51 labs, 17 U.S. states and 3 countries. The hoax was evidently designed to show U.S. biolab maleficence, as well as to sell the travel-ability of “live” Anthrax just prior to a terror attack on the CDC in which anthrax and/or smallpox are somehow leaked into the environment, sparking the bio-terror pandemic planned for 2015. The CDC (Centers for Disease Control and Prevention) is located in Druid Hills, just outside of Atlanta, Georgia. Therefore, the U.S. government agency has complete command, control and jurisdiction over any state-sponsored bio-terror attack that occurs in Georgia. Needless to say, the CDC is home to an assortment of deadly pathogens. Therefore, a successful terror attack on CDC Headquarters would result in an outbreak and subsequent pandemic. In order to bring unprecedented media exposure to the CDC just prior to an attack, the CIA fabricated a timely scandal back on June 20, 2014, when it was revealed that there was an anthrax exposure at the CDC in Atlanta and that up to 86 lab workers were exposed to live anthrax bacteria. Predictably, the anthrax exposure turned was a total hoax but that was only confirmed after the story made international news. In order to keep both anthrax and the CDC in the news headlines, it was revealed on July 9, 2014, that U.S. House Republicans began to officially seek out CDC documents on anthrax scare. That same day, another CDC scandal broke when it was revealed that forgotten vials of smallpox were found near Washington, D.C. at Fort Detrick, Maryland. As previously reported, a bio-terror attack will likely transpire when the agents known as anthrax (Bacillus anthracis) and/or smallpox (Variola major) are released in some form of terror attack, possibly at the CDC in Georgia. 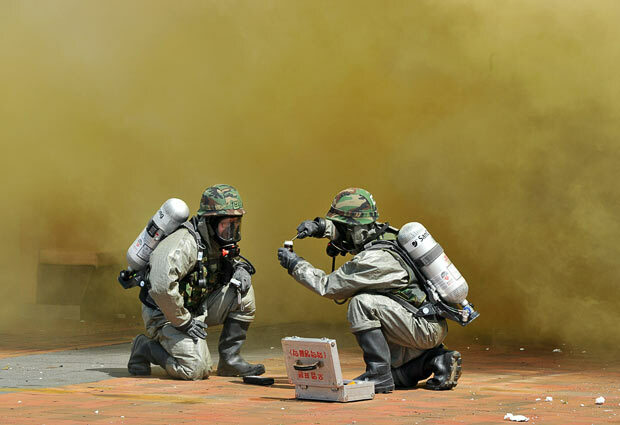 Less than 48-hours later on July 11, 2014, the CDC increased its regulations after the anthrax and smallpox scares while simultaneously announcing that the smallpox vials found at Fort Detrick were still alive. Shortly thereafter on July 16, 2014, it was revealed that safety violations have occurred at many bio–terror labs in America, inferring that they are potentially vulnerable to attack by terrorists. Needless to say, the CDC was specifically built in Georgia so that it can suffer a terror attack by white American militiamen while Obama is president. Similar to Nazi Germany and the Holocaust, this will allow the establishment to demonize whites for the subsequent pandemic that will kill millions. In order to sell the notion that U.S. biolabs are lacking in safety just prior to an unprecedented terrorist attack on the CDC, the CIA spawned a narrative in the media starting on May 28, 2015 which essentially stated that American biolabs have suffered numerous accidents and incidents in which safety was compromised. For example, on May 28, 2015, USA Today published a report entitled “Investigation Reveals Hundreds of Accidents, Safety Violations and Near Misses at US Biolabs”, setting the precedent for a future breach in security (e.g., a state-sponsored attack on the CDC). That same day, May 28, 2015, USA Today published another report entitled “10 Incidents Discovered at the Nation’s Biolabs”, further highlighting the vulnerability of U.S. biolabs just prior to an attack. Also on May 28, 2015, USA Today published a report entitled “Biolabs in Your Backyard: Researchers are Committed to their Jobs”, confirming, albeit in a de facto manner, that bio-scientists are indeed ‘committed to their job’ of sparking a global bio-terror pandemic in 2015. Also on May 28, 2015, USA Today published another report entitled “Biolabs Work with Deadly Diseases in your Backyard”, highlighting the fact in the event of an attack on a U.S. biolab, the U.S. population in the backyard will be negatively infected. 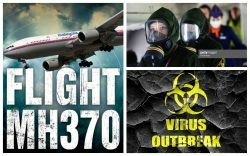 Roughly a month later on July 9, 2015, USA Today published a report entitled “Power, Airflow, Safety Issues Plague High-Tech CDC Labs”, inferring that a CDC lab will suffer an accident or terror attack in the near future which will predictably result in a plague. Lastly, a few weeks later on July 28, 2015, USA Today published a report entitled “Congress Questions Oversight of Biolab Safety at Hearing”, further highlighting that U.S. biolabs are unsafe just prior to a state-sponsored attack on a facility. In what appears to be pre-NCAA biolab terror attack programming, USA Today published a report back on August 28, 2015, entitled “Labs Cited for ‘Serious’ Security Failures in Research with Bioterror Germs”. Among other things, the report states that there is the “potential of a laboratory insider unleashing a deadly bioterror pathogen on the public” and that “Federal regulators have secretly threatened to revoke permits to study bioterror pathogens from at least six labs — including those operated by Brigham Young University in Utah, the University of Hawaii-Manoa and the California Department of Public Health”. The report goes on to state that the “security violations are […] unclear because so much of the oversight of labs working with “select agents” — the government’s term for potential bioterror pathogens such as those that cause anthrax, plague and botulism — is cloaked in secrecy”. In other words, a deadly bio-terror pathogen may have already have been stolen and/or sold to a domestic and/or international terror group by a so-called insider. Said insider may also decide to release the pathogen by him or herself at a future date.